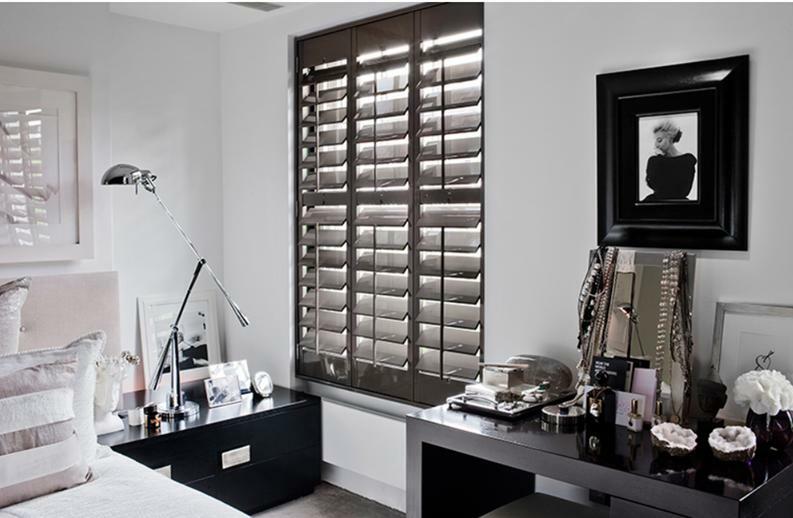 We now offer a range of made to measure shutters from Shutter Village. We chose Shutter Village due to their excellent customer service. The process is carried out by the same experienced shutter expert from start to finish. Survey, quote, order and installation all by the same person helping to guide you through the process. 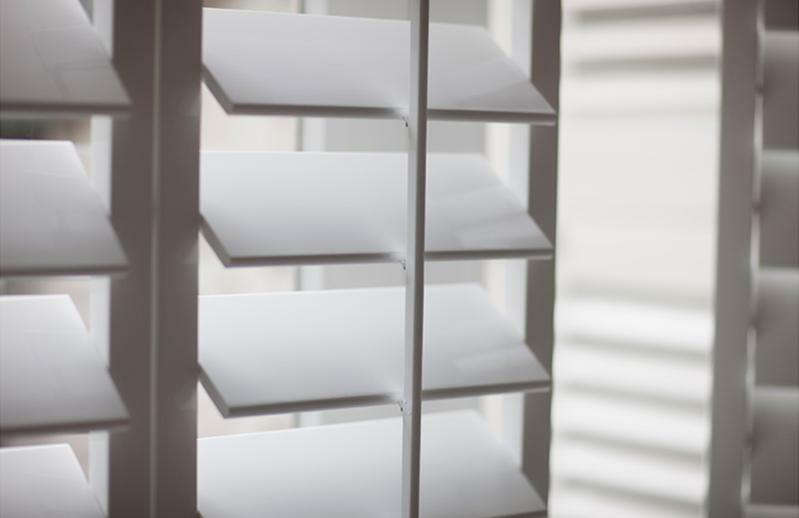 All of our plantation window shutters are made from quality materials, we bring the shutter range to you, so you can see and feel the product. We are here to guide you through the various choices, colours, styles to ensure that you choose the best option to both enhance your home and gain the best light and privacy. We offer a transparent and honest service, from initial enquiry, to survey, choice of plantation window shutters and installation. We guide you through the whole process ensuring exceptional workmanship and customer care. We make simple what can seem like a complicated process and we always keep you informed through all stages. Offered in a wide range of standard colours, and can also be matched with custom colours. Available with a wide range of frame, pushrod and slat size options. Ask for a leaflet in store or call us on 0161 9281696.